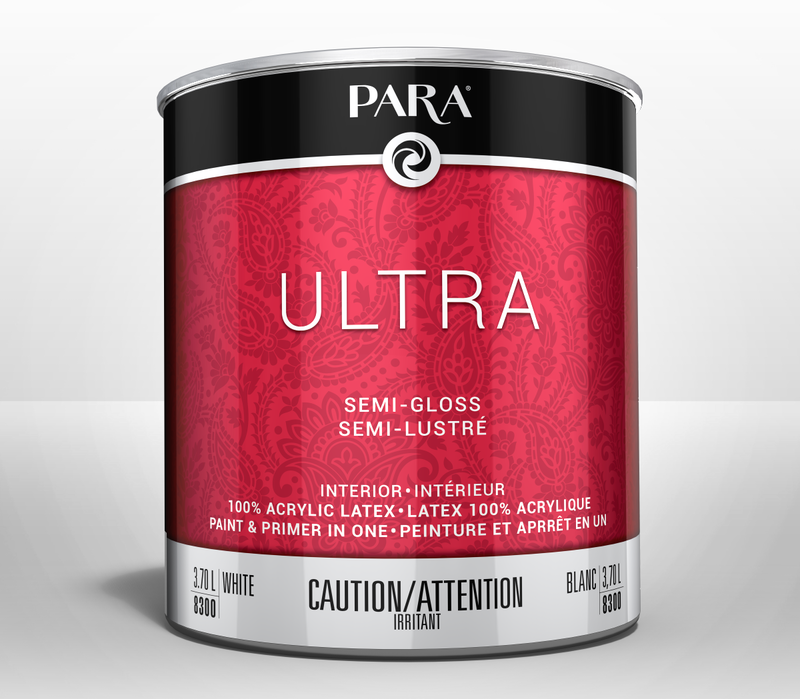 / OBJECTIVE / Re-branding of the long standing Canadian icon – Ultra and Premium Para Paints. 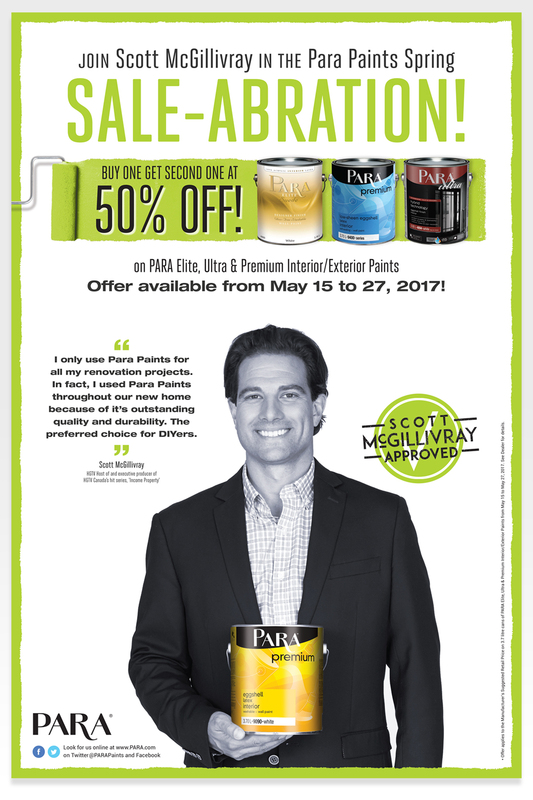 / SOLUTION / Elevate the brand to stay in pace with other emerging Private label brands. 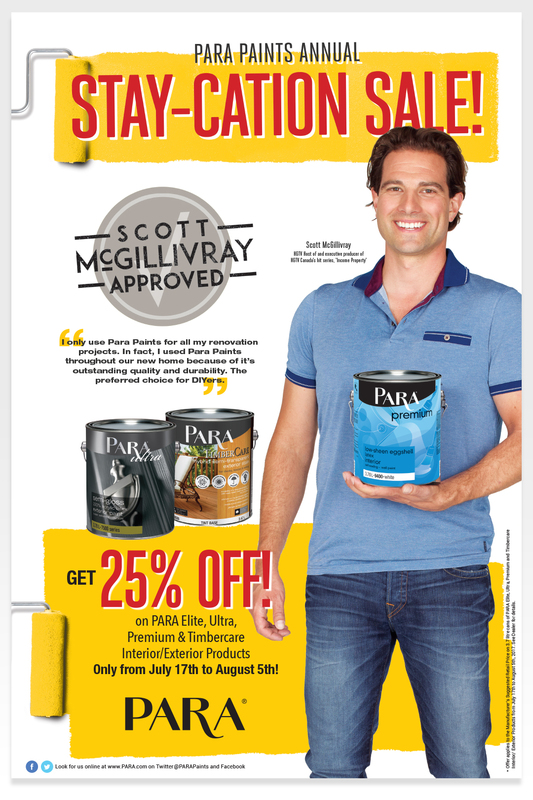 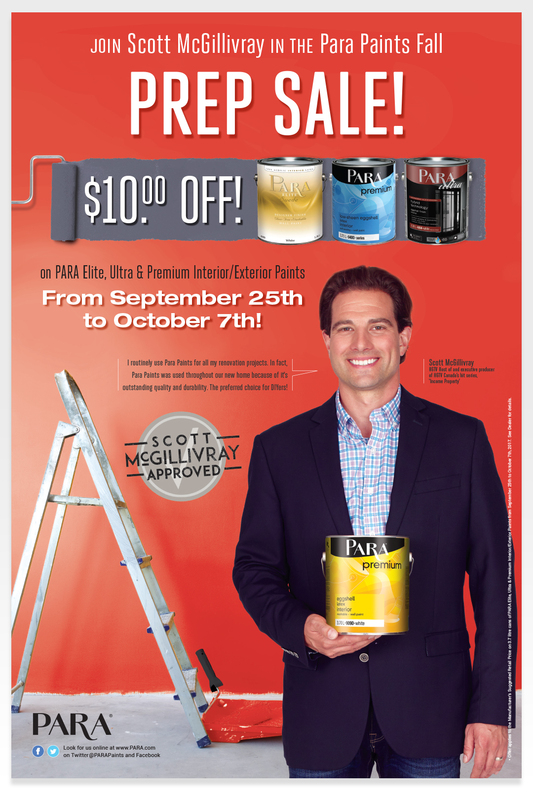 In addition, in-store promotional seasonal poster Campaign series featuring the DIYers favourite celebrity, Scott McGillivray.